496 +/- Acres in Sanborn County SD! 320+/- Crop Land Acres in Deuel County SD! 153+/- Acres in Sanborn County SD! 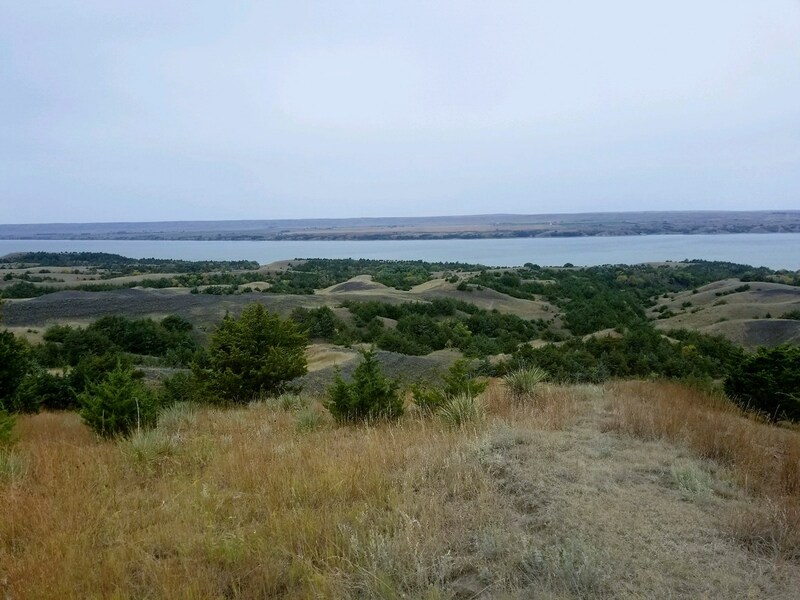 230+/- Acres For Sale in Buffalo County SD! 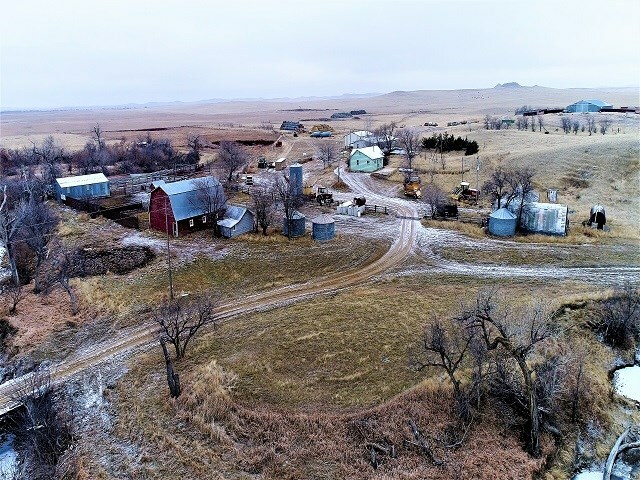 303.43+/- Acres FOR SALE in Day County SD! 68.39 Acres in Sanborn County SD! 63.39 Acres in Sanborn County SD!